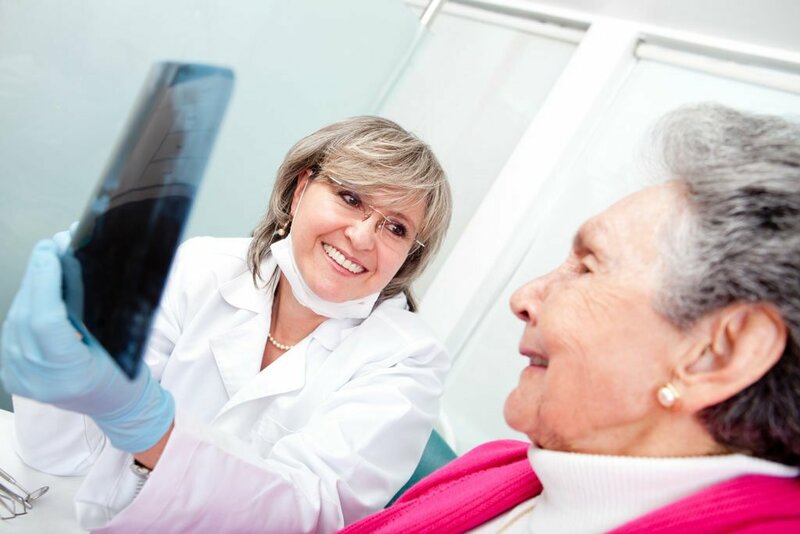 New research has uncovered how an unlikely culprit, the bacterium commonly associated with chronic gum disease, appears to drive Alzheimer’s disease (AD) pathology. A paper recently published in Science Advances details how a team of international scientists identified Porphyromonas gingivalis (Pg) in the brains of patients with AD. According to researcher Jan Potempa, from the University of Louisville, Kentucky, USA, although infectious agents have been implicated in the development and progression of Alzheimer’s disease, the evidence of causation hasn’t been convincing. However, “we now have strong evidence connecting P. gingivalis and Alzheimer’s pathogenesis,” he said. “An even more notable aspect of this study is demonstration of the potential for a class of molecule therapies targeting major virulence factors to change the trajectory of AD, which seems to be epidemiologically and clinically associated with periodontitis,” Potempa added. In animal models, oral Pg infection led to brain colonisation and increased production of amyloid beta (Aβ), a component of the amyloid plaques commonly associated with AD. The study team also found the organism’s toxic enzymes, or gingipains, in the neurons of patients with AD. Gingipains are secreted and transported to outer bacterial membrane surfaces and have been shown to mediate the toxicity of Pg in a variety of cells. The team correlated the gingipain levels with pathology related to two markers: tau, a protein needed for normal neuronal function, and ubiquitin, a small protein tag that marks damaged proteins. Seeking to block Pg-driven neurotoxicity, the researchers set out to design a series of small molecule therapies targeting Pg gingipains. In preclinical experiments, they demonstrated that by inhibiting the compound COR388, there was reduced bacterial load of an established Pg brain infection, blocked Aβ42 production, reduced neuroinflammation and protected neurons in the hippocampus—the part of the brain that mediates memory and frequently atrophies early in the development of AD.